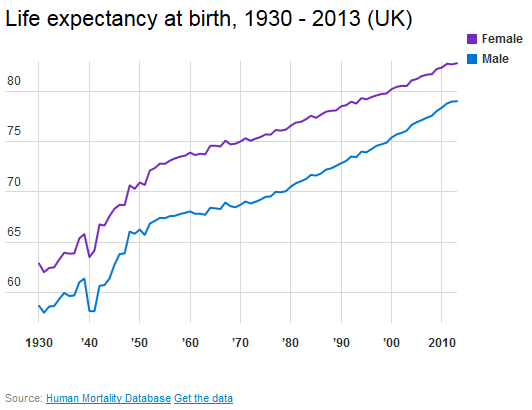 Source: Human Mortality Database. University of California, Berkeley (USA), and Max Planck Institute for Demographic Research (Germany). Researchers found that premature children are more likely to have decreased reading and mathematical skills.